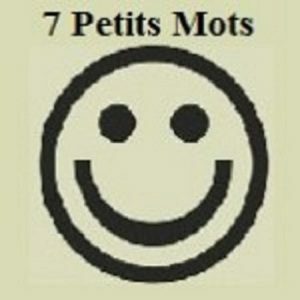 Browse the solutions to 7 Petits Mots french puzzles here. 21st March answers are given below. To check more previous answers click here.